A magnificent Monday awaits you as you start a fresh new week! It's invigorating! My NBUSes (never-before-used schtuffs) today are the alphabet letters I used for "noel" and the sweet top banner die which comes with a heart embedded in each flag. I covered over the hearts with my little glazed and fussy-cut mittens which were just the right size. Just for the fun of it, I made the card with nontraditional raspberry ripple, which is also a delicious drink! 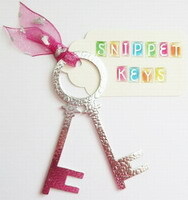 I'm happy to say that I used snippets on my card, which means I can join in the fun at Pixie's Snippets Playground! The girls will be delighted that I made a set of matching mittens for Parsnips! I'm also linking to a new-to-me challenge called Crazy4Challenges where we are to incorporate something from each of the letters in the word "NOEL." How fun, right?! 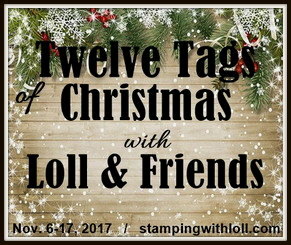 I'm also linking up with the Penny Black Saturday Challenge for December where the theme is "Christmas." The alphabet stamps on my card are PB. Please click on the links for these sites for all the rules, sponsors, and prize details. 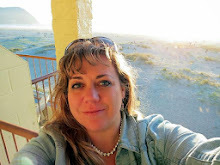 In our new friends corner today, I am so happy to introduce you to Heather North of Creative Blessings. Heather has been blogging since 2011 and has a wealth of videos and awesome card art that I promise will completely inspire you! Thank you, Heather, and welcome to the Playhouse! People, seriously, she made this awesomeness out of the brown paper packaging that comes as filler in the boxes of supplies we all get from various crafting and stamp companies. I had to share coz I thought it was pure genius! Creativity does, indeed, live in Linda's home!! SO festive with its raspberry ripple and banners!! And a great job using octuples for NOEL!!! What a cute cute card Darnell!! Those little mittens are as sweet as can be! I'm off to check out Linda's blog, that banner is fantastic! Such a fun card and I adore pink on Christmas cards. 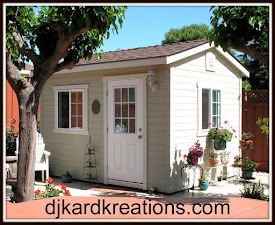 Darnell it is so much fun to see you as a guest designer at Merry Monday; I love it! Your mitten banner is absolutely the cutest. It is so well balanced by the banners and sentiment beneath. Mwah! What a sweet little mitten banner Darnell! love the color mix! I do love raspberry, Darnell, and the mittens and banners are just so pretty. What's better than mittens with all this cold weather? Glad you shared Linda's banner, too. Wow! That is a long banner and must have taken her a while. Crafters are great!!! Another wonderful card for MM today! 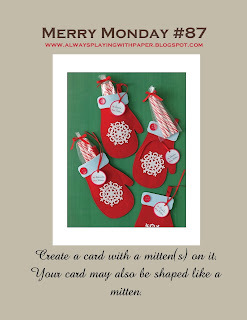 Your raspberry rippled, mitten-bannered, noel-pennanted card is sheer delight! I just realized mittens are not part of my stamping repertoire as they are in my wardrobe collection (multiple pairs, multiple materials - the down-ones are amazing! ), so I have to wear my 'adapt' thinking cap. Hope to play, should the sparks and pings work out! Have a fabulous Monday! Wow, this is so so pretty Darnell. I love how you covered the little hearts with the mittens - they look so festive. Linda's banner is so amazing! Love your pretty raspberry mittens, Darnell, as well as your pretty banners! A fun cheery creation! Great looking banner by your buddy Linda! Very pretty. ....and I love your mitten and sentiment banner on your card. So colorful and just adorable! Very festive and fun card, Darnell! Love the colors and the cute mitten banner. Love seeing your creations. Very festive and creative Christmas card. 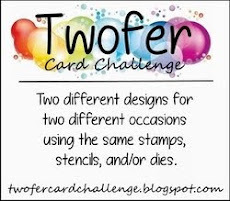 I'm always amazed that you managed to fit a card into so many challenges...Way to go! Mission accomplished - you totally made my Monday merry with your post, full of pics and fun stuff to read! Fabulous card that showcases your talent beautifully and your endless creative ability! The mittens are so cute & warm & fluffy looking. Brings back memories of drying mitts, toques & scarves when the kidlets would come in from playing in the snow! Love the non-traditional colors and LOVE the NOEL banner! PS Ya think that the recycled paper banner nearly knocked me off my chair...oh yeah! 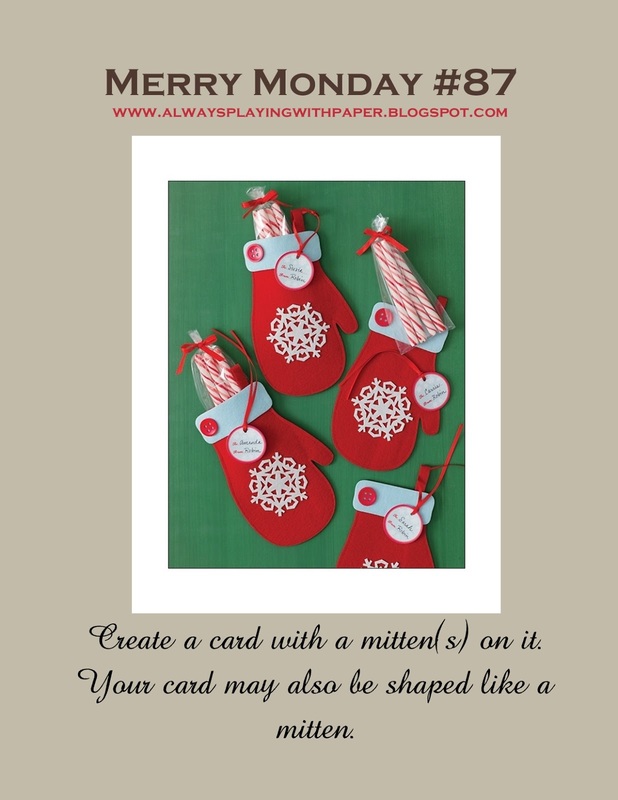 sweet raspberry ripple...mittens should be bright, and your card is very merry. Now I know why I saved the yards and yards of brown packaging paper. Very cute card and such nice bunting! It's amazing what we can recycle. I admired these little mittens so much that I unraveled them and put them all together into a BIG mitten! It took some fancy knitting and now I'm behind on everything else, but I think red mittens with snowflakes rule! Cute, cute, cute Dippy. Just love the mittens and the great banners. This is a fabulous Christmas card Darnell, I love the pinks and your mitten banner. I'm sorry I have not been to visit for a while but I have been rather poorly, I'm on the mend now so hopefully will be back to visit again soon. Hi Darnell :) Gosh I love your pink card. What a great idea to cover the hearts with mittens. I love the sequins holding up the banner and the Noel pennants are a perfect finish. Darling card! Love the non traditional color. What a cool creativity banner! Looks like I'm a bit late for the party, but I'm so glad I stopped by to see this gorgeous card! I LOVE all the pink, and those mittens are just too cute! How clever you are to use your sequins to hold up your banner, too! WTG with combining all these challenges, Darnell! The sequins and the cute mitten banner--LOVE this Darnell. I also love the paper bag banner too! Ready for the holidays? Oh do I ever love those mittens! Sparkly and shiny and textured and pretty! And the sequins holding them all up - awesome!! The colour scores a 10 for me too!! Love the colors you used in this fabulous card, Darnell! Your banners and flags are so cool, as are your wee mittens! Hugs. Your mittens are really cute Darnell, love the little snowflakes and the flags and banners. Superb DJ, I love the re-purposed heart banner (that one is on my wishlist! ), the cute mittens and the PINK! The banner strips are fantastic and I never knew PB did alpha stamps either! Very cool card. I love the cute mitten banner. It reminded me of the Three Little Kittens. And the colors are so fresh and bright. You're doing a great job as Guest Designer. Super cute card...love those little mittens...wish I could find the time to play in the challenge, too...where does all the time go anyways?? ?...Have a great day !!! So. Are we all getting mittens then!! If so can I have pink ones please with a fleecy linning. Lol. Love your cute little mitten card, Darnell...I can always count on you for inspiration! Thanks for the shout-out and letting me come play at the playhouse! :) Very creative use for the NOEL challenge. I just love your pop of Christmas pink! Beautiful snippets card there Darnell. Love your banners. what a fab card. Great design too. Terrific MM card, Darnell! Not sure if I'm going to come up with a mitten card. Doubt hubby would buy calling my always messy desk Santa's workshop--LOL! Love those mittens and the glitter! Fabby design too! Fabulous card Darnell and I love all the pink...so fun and it is such a wonderful holiday color and you totally nailed this one! Fantastic card Darnell, I love your fun banner with the cute mittens. Fabulous card - love those cute mittens!